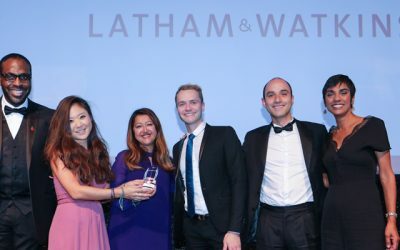 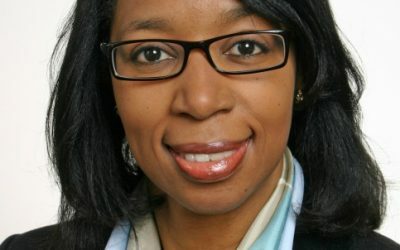 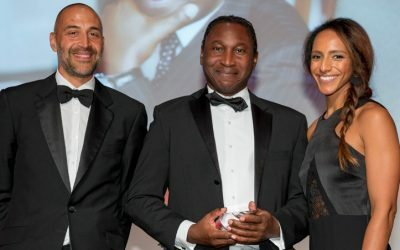 UK Diversity Legal Awards 2018 – Winners announced! 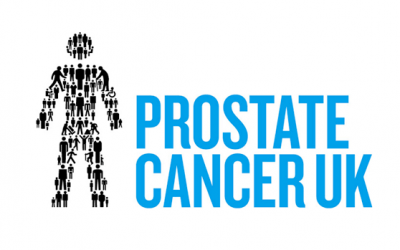 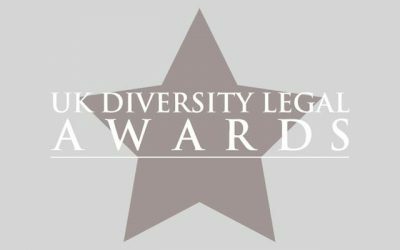 UK Diversity Legal Awards 2018 – Finalists announced! 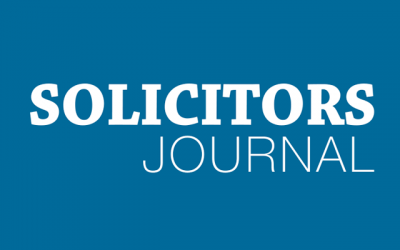 Solicitors Journal features 2016 UK Diversity Legal Awards!